This class is for boys and girls 7 - 9yrs old. In this class kids start with the basics of parkour, different rolls, jumps, ledges and wall tricks, bars, trampoline, tumbling and safely. Essentially the same class as the junior parkour just for 10 and older kids. 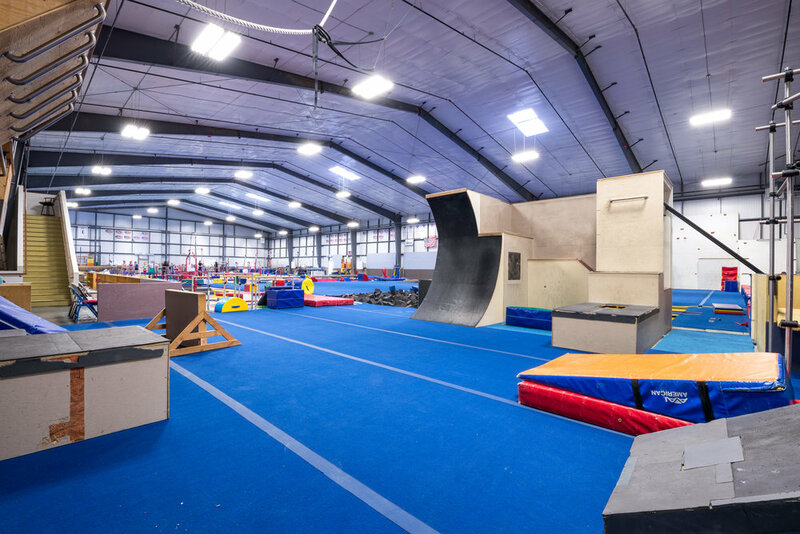 In this class kids start with the basics of parkour, different rolls, jumps, ledges and wall tricks, bars, trampoline, tumbling and safely. Advanced classes are usually for kids that have mastered the basics and intermediate skills, and are ready to try more technical tricks. These tend to be for older boys and are the last classes of the day, 6:50 - 7:50 pm.